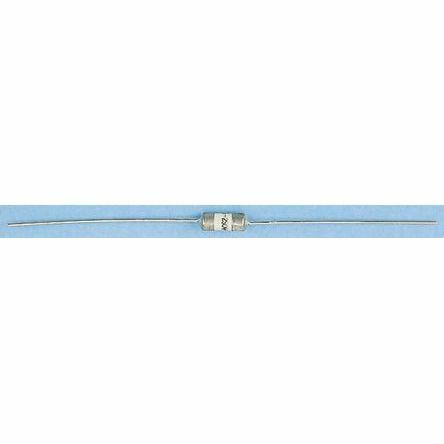 Littelfuse 476 series are one of the smallest 250V rated fuse available. 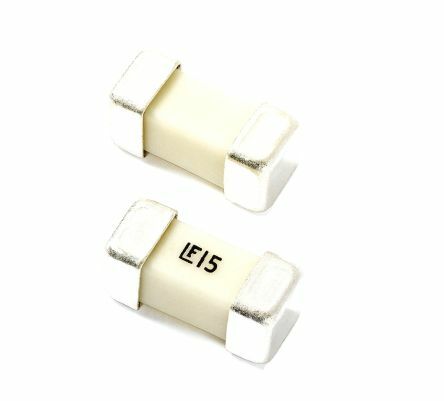 These fuses are designed to provide primary circuit protection for compact high voltage applications. Applications: LED lighting.LCD/LED tv'sWhite goods.Power supply Units. All fuses have Thermoplaste Polyamide bodies. 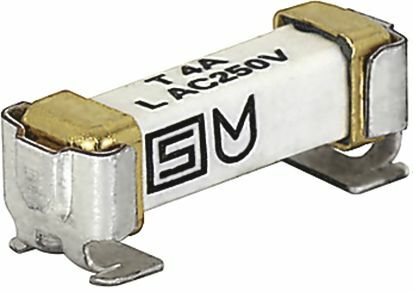 Axial component fuses designed for direct mounting on PCB.Fast-acting 3.6 x 10 mm fuses.High breaking capacity. All fuses have Thermoplaste Polyamide bodies. For automatic insertion, can be directly soldered or plugged (use fuseholder stock no.110-7900).